Scotland is a rugged country with wild and inhospitable mountains. There are 282 peaks with height over 3,000 ft (914 m). All of them are called Munros after Sir Hugh Munro, the 4th Baronet, who put them onto the first list of its kind in history. Climbing all the listed Munros is quite the common activity in Scotland, which has a special name of “Munro Bagging”. More than 6,000 people reported completing the whole list. 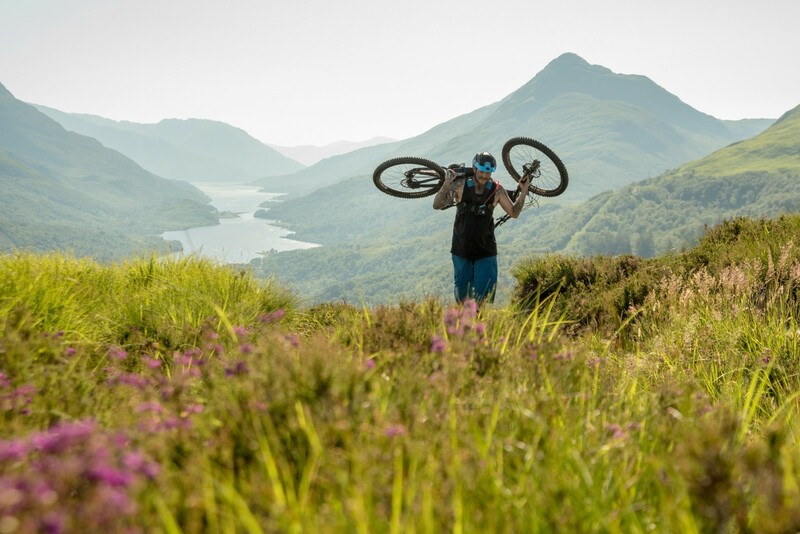 Sean Green (29), aka Grizzly Munro from the East Coast of Scotland, has decided to collect them all but this time by riding them down on a mountain bike. Now he’s travelling through Scotland, climbing them one by one. You can reach him on Facebook on his Grizzly Munro Diaries profile. When have you started with Munro Bagging? 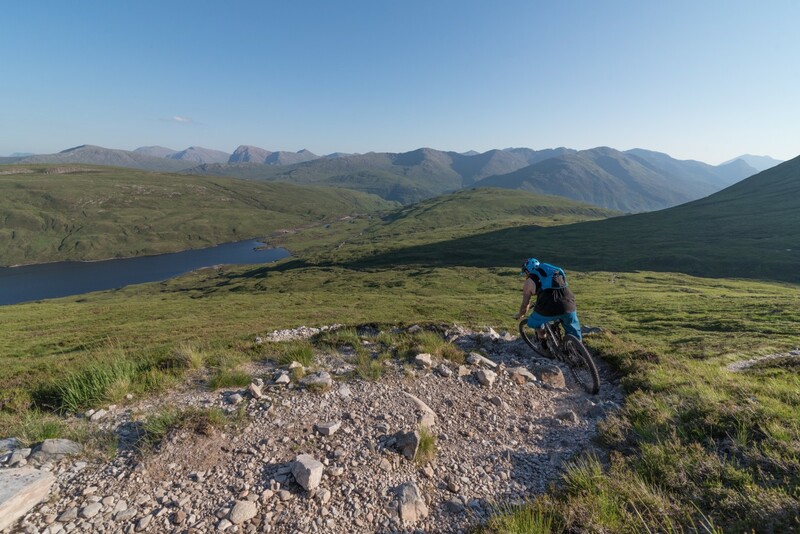 I started riding the Munros around 18 months ago, initially just as a personal challenge but it soon snowballed into a much bigger project with multiple sponsors wanting a piece of the pie. 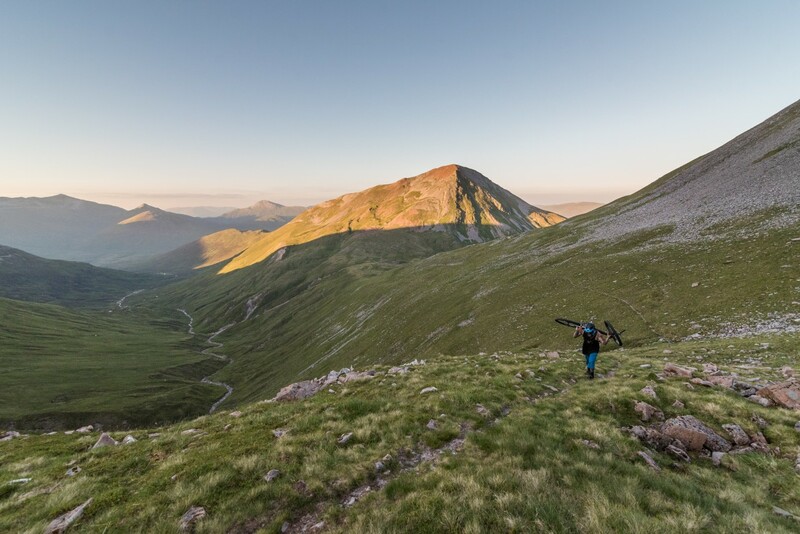 I started out riding the Munros in search of big mountain riding and endless single track, the sort of riding you see from heli-drops at the other side of the world. Have you completed the Munros list by a walk before? I haven’t walked all of the Munros but every time I was out and I came across a great piece of trail I would wish I had my bike. Even if there were only 50 metres of riding on the whole mountain. To me, it was worthwhile chasing that elusive single track. 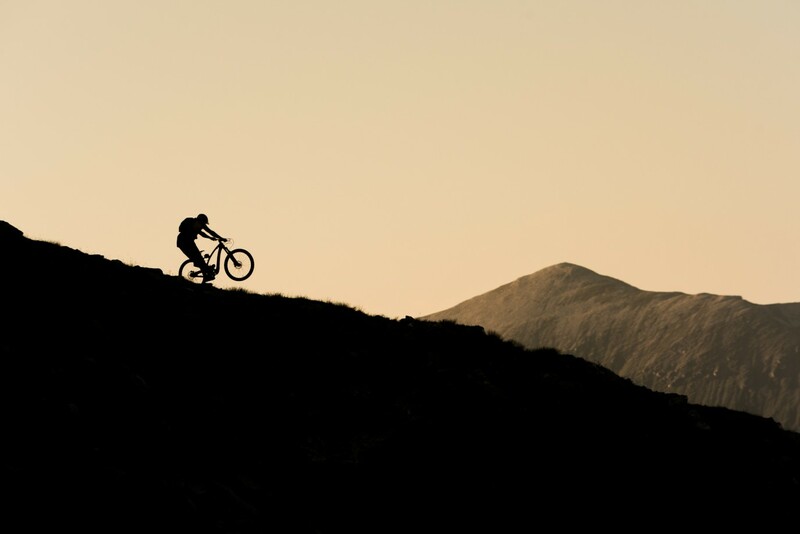 How many hills have you climbed with your bike so far? To date, I have ridden 82 Munros, so still, 200 to go. In that time, though, I have suffered from multiple injuries, moved houses, changed jobs, was 3 months without my truck, had a horrendous winter which lasted 4 months and made riding almost impossible, and welcomed the birth of my son. I dedicate my weekends to this project but first and foremost I am a family man. 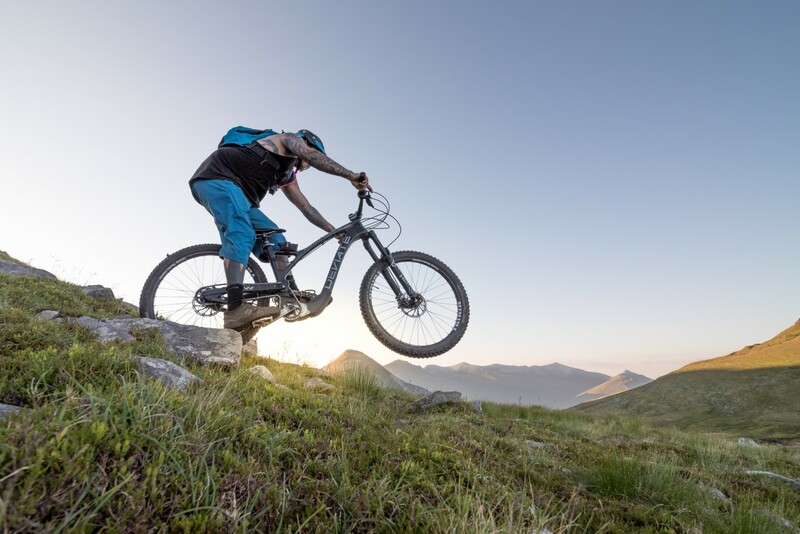 What makes Scotland a unique biking country according to you? What should I expect from riding there? Scotland has to be one of the most unique riding countries in the world. You can look all over the internet – people riding from 3-4,000 m of elevation with the summits still towering above them and granted, it looks amazing. 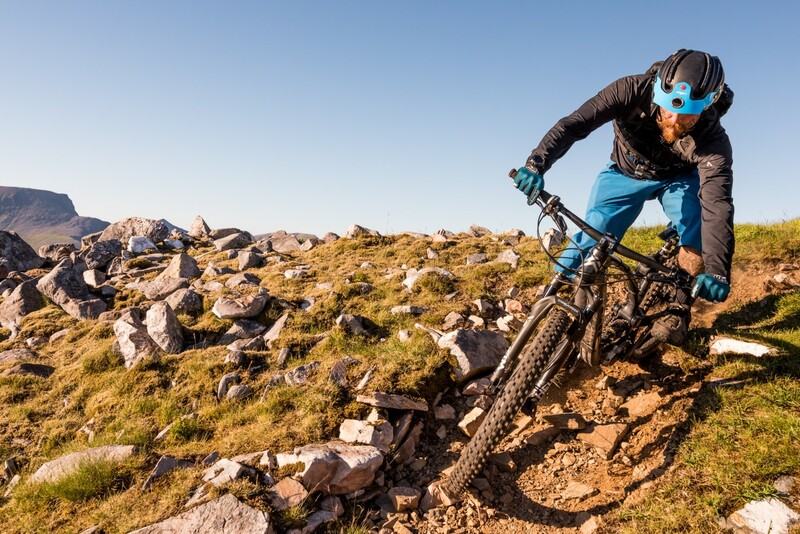 Yes, In Scotland our mountains are much smaller, but where else in the world can you ride from the summit to the sea level without a helicopter? How does your biking day usually look like? My typical riding day begins at around 4 AM. I get up, throw the bike in the truck and set off nice and early, having packed all my kit the night before. I usually have a 2- or a 3-hour drive for the closest Munros so days tend to be long. Do you ride alone or do you have some mates to go out with? I ride alone most of the time. I take great pleasure in my own company. It’s good to share these experiences as well though, so I’m not against riding with friends. Mountain biking has numerous faces and everybody sees it differently. What is your insight? Mountain biking has offered me a variety of outlets. I used to race in the Scottish Downhill Association when I was younger. I was always eager to be between the tape and the excitement of racing was a huge drive. As I got older and left school, chasing the private dream became harder and harder with work and family commitments, and I would focus on riding locally. As I was always riding the same hills, I was constantly looking for variety and began doing a lot of trail building. This was time spent alone and really helped me take my mind away from everyday problems. Mountain biking for me has always been a bit of an escape. It allows me to focus on nothing but the trail ahead of me. This project even more so, as all of my senses are heightened with the immense levels of exposure on a lot of these mountains. I can’t afford to daydream about how I’m going to pay a bill or if we can make a family event. Riding Scotland’s highest and most rugged mountains force me to live ‘at the moment’. I am very much from an outdoors family, having grown up camping and hill walking in Scotland’s most beautiful locations. The outdoors is in my blood. It is where I feel at home. Are you a professional or do you do it just for fun? Cycling for me is kind of at a crossroads. My ultimate goal is to go pro, and I am certainly working on it. At the moment, though, I have the support of amazing companies who are helping me achieve this dream with their products and kits, but ultimately, I still have to work a day job to fund this dream and keep a roof over my family’s head. Do you count yourself among Scottish traditionalists? Speaking Gaelic, playing pipes, wearing kilts? Unfortunately, these Scottish traditions are sparse across a lot of the country. I don’t speak Gaelic or play the bagpipes. Although I wear a kilt whenever I get the chance. Do you still remember your first time on the MTB? 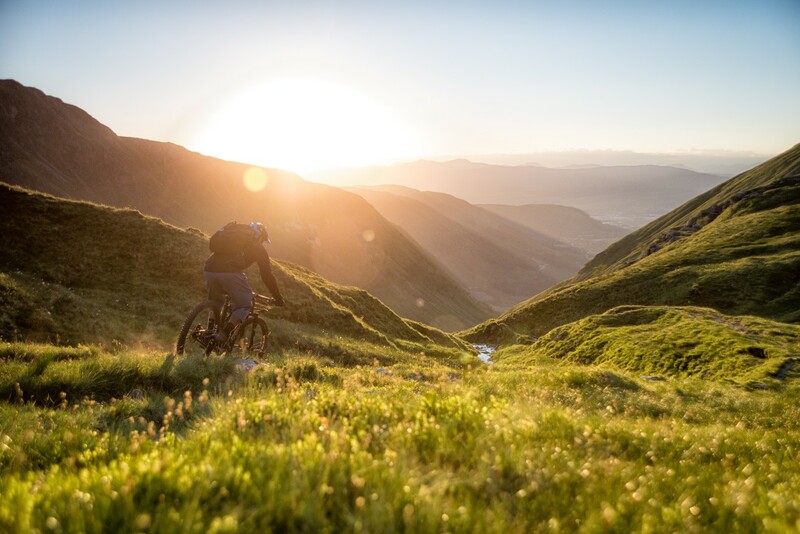 Why did you choose mountain biking? I don’t specifically remember my first time on an MTB but I do always remember wherever we were walking as a family, that I would pretend to be riding a bike, with imaginary handlebars tightly grasped in my hands as I would jump off rocks and skid around corners. If I make the decision to visit your country, where should I go to experience the best of your beautiful countryside? Would you make a list of 3 best locations and why? In three simple words. West Is Best. Just about anywhere on the west coast of Scotland will blow you away. For me though, it would have to be the Isle of Skye, Glencoe, and Kintail. Would you describe your bike for us? 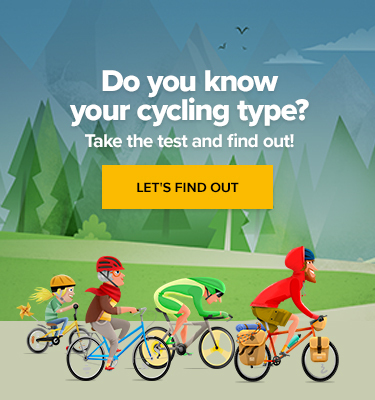 What is actually the most appropriate bike for riding in Scotland? My Deviate Guide is best described as an enduro bike capable of real mountain riding. It can take the long descents with the big hits and still pedal back up as if I was out for a Sunday stroll. What shouldn’t be missing in my gear if I want to bike in your country? Probably the most frequent question – where does the idea of getting a facial tattoo come from? Is there a story behind it? Tattoos have always been a big part of my life. I was obsessed at a very young age. I was always putting transfers on all over my face and body, much to my mum’s dismay. I got my first real tattoo at 15 and things just sort of spiralled from there. I always liked that taboo of tattoos when I was younger, then they became fashionable and everyone has them. As I’ve grown up, I’ve never been afraid of standing out. I like what I like. I dressed differently, I modified my cars differently and the art on my body is no different. I was always going to get my face tattooed, it was just a matter of time. In my mind, Scotland also means high-quality whisky and great beer. Do you have some favourite brands? It does indeed. I’m much more of a beer and ale man. I would highly recommend just about anything from Harviestoun Brewery, Isle of Skye Brewing Co, and William Bros Brewing Co. Two of my personal favourites are ‘Bitter n Twisted’ and ‘Fraoch’, both are perfect sitting by a fire pit in the remote wilderness of Scotland.